8S2P model 38120S 10Ah LiFePO4 cells with battery balance and protection mangement system). This battery pack is designed for normal users. It makes sure users can use it easily and safety. 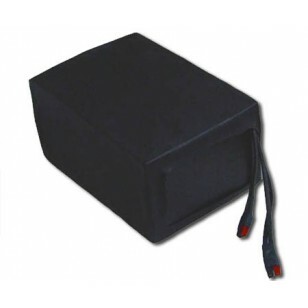 Our Headway LiFePO4 Battery packs are designed for normal user. It makes sure users can use it easily and safety. Our Headway battery packs are designed with protection concern. It provides a strong protection struture to make sure user can use them under a good product condition. Battery pack products will take 5-7days to finish cycle testing and build outside package before shipping.